Remember back when Peter Jackson’s monumental The Lord of the Rings trilogy was sweeping the country, racking up box-office and awards. On the extended version of Jackson’s final film in the trilogy, Return of the King, in the special features there’s a documentary about Tolkien and his group of friends. 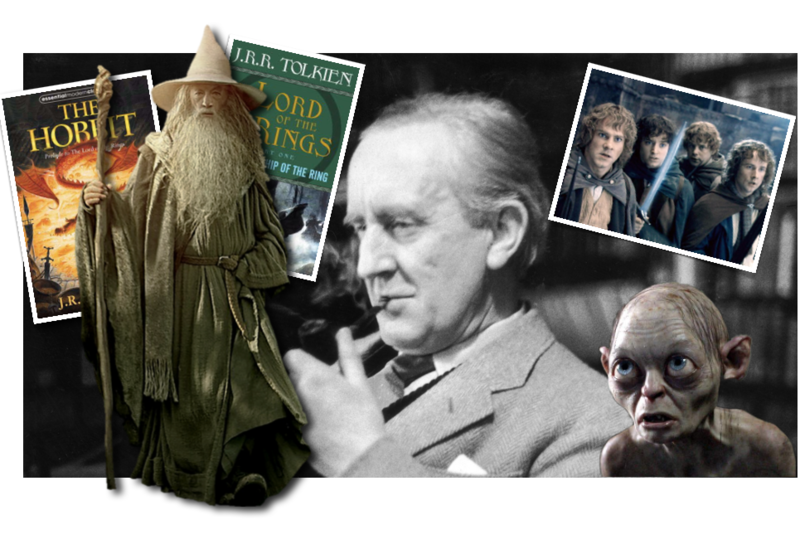 They all went off to war, but Tolkien was the only once to return. Tolkien felt that he had to write his great fantasy tales as a way to honor the sacrifice of those friends. I remember watching that documentary and thinking, Wow, that should be a movie! Seems I wasn’t the only one. That movie is hitting theaters May 10, and here’s the new trailer. Produced by: Peter Chernin p.g.a., Jenno Topping p.g.a., David Ready p.g.a., Kris Thykier p.g.a.